In honor of Arbor Day, we salute some of our country’s notable tress. 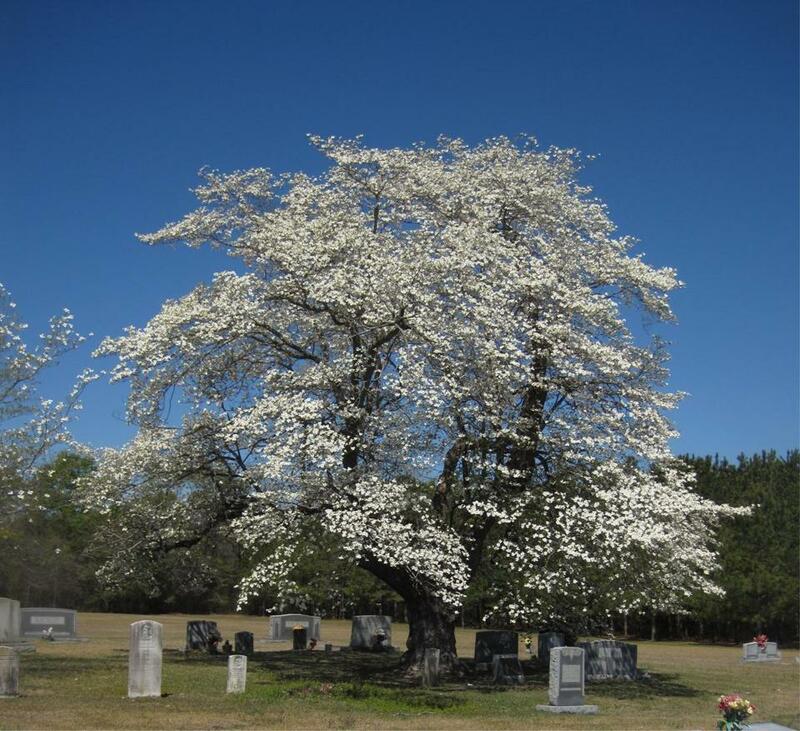 One of the largest dogwoods in the country, measuring 31 feet tall with an average branch spread of 48 feet and a trunk circumference of 114 inches, this tree heralds spring from Matthis Family Cemetery in Clinton. Despite being heavily damaged, this American elm, more than a century old, survived the bombing at the Alfred P. Murrah Federal Building on April 19, 1995, and is now part of the Oklahoma City National Memorial & Museum. Its saplings are distributed on the bombing’s anniversary.